Sarada is currently on a 12-week maternity leave and will return to the office on June 24, 2019. Sarada Schossow, PA-C, is a native of North Carolina and graduated with a B.A in Biology from New York University and received her M.M.S from Wake Forest University. She previously worked in research at the UNC Neuroscience Center and then worked at Family Care before attending Wake Forest. 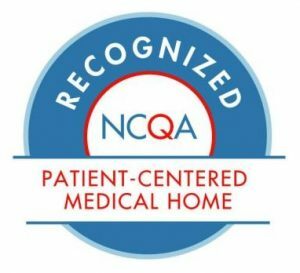 She returned to Family Care in 2015 as a Physician Assistant and is excited to see patients of all ages in family medicine, with special interests in women’s health, adolescent and young adult health, and dermatology. She lives with her husband, two daughters, and rescue dog in Chapel Hill. 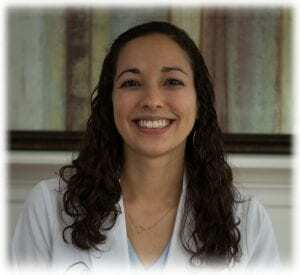 Sarada Schossow, PA-C is a Primary Care Provider at Family Care, PA in Durham, NC. She is currently accepting new patients.